Out now in Picton Magazine! 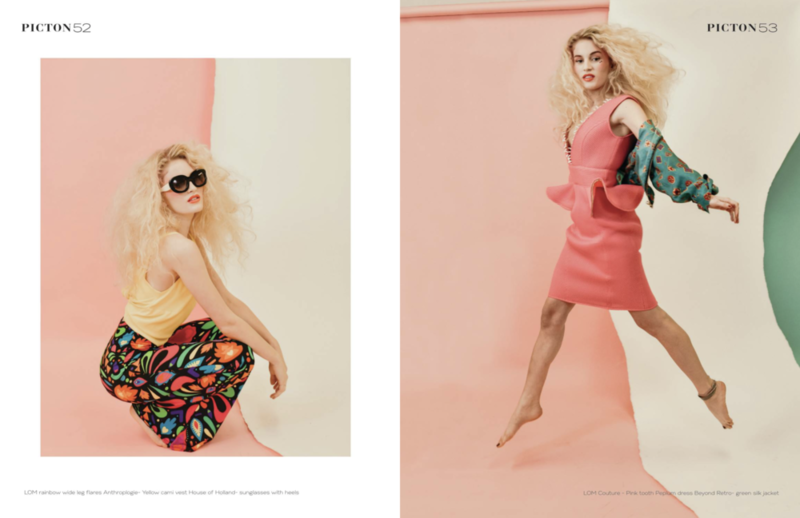 Gorgeous Katie Nehmer wearing LOM fashion in a fun and funky studio shoot with Cara Mcdaniel in January. Loving the pastels and bright colours after a long and boring Winter … bring on Summer vibes! 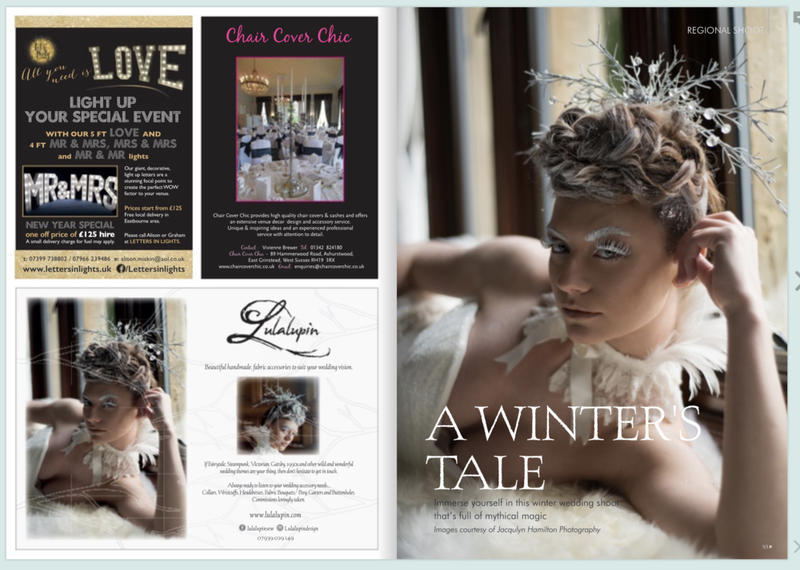 I am super proud to announce that my image taken from a photo shoot at Stanhill Court Hotel from Christmas 2017 is now gracing the front cover of Your Sussex Wedding Magazine This image feature the absolutely beautiful Layla Harris wearing a stunning hand made White Queen’esque neck adornment from Lula Lupin . You can see the rest of the shoot on pages 94 and 95 inside of this special Christmas edition. The dress featured is from Morilee and is called Kiki. I absolutely loved photographing this beautiful shoot in such a stunning Heritage building, the light was cool but bright and we really went to town with our beautiful table decorations, floral creations and Wedding cake! See the shoot here Your Sussex Wedding Magazine ! 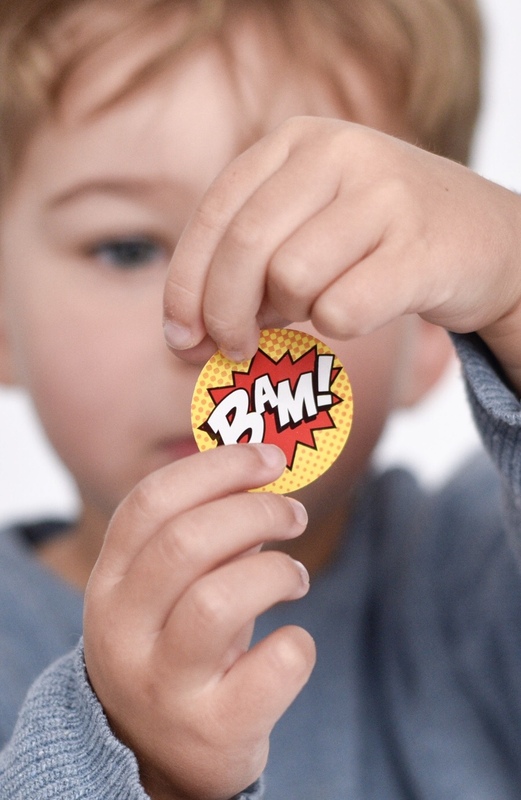 Jacqulyn Hamilton Photography is a Sussex based Portrait and editorial photographer photographing all over the UK. Editorial and private photography Commissions are very welcome! 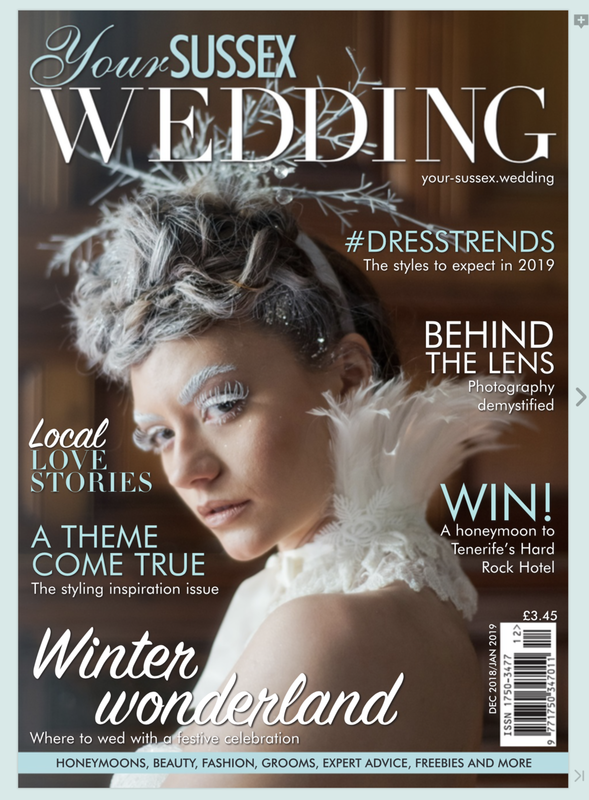 The latest issue of Your Sussex Wedding is out now and features my shot of the beautiful Layla Harris on the front cover! This is the first ever black and white image to feature on the front cover of a n issue from the County wedding’s family of publications and the whole team involved to create this shot are extremely proud. Hair and make up were crested by the incredibly talented Cara Mcdaniel, with floral designs lovingly created for us by the amazing Lydie Dalton. Layla wears a Maggie Sottero dress, supplied by the wonderful Jana Svalbe at Mode Bridal. Our stunning location is the newest Wedding venue from the Cowdray Estate- Capron House! We used the gorgeous main staircase in the entry hall to create this shot. Capron House was originally a Grammar School where the now super famous pupil H.G Wells was once in attendance. Jacqulyn Hamilton Photography is a portrait and editorial photographer based in Sussex but photographing all over the UK. I am so lucky to be spending time working with some fantastic little people in Nurseries for the next couple of months! 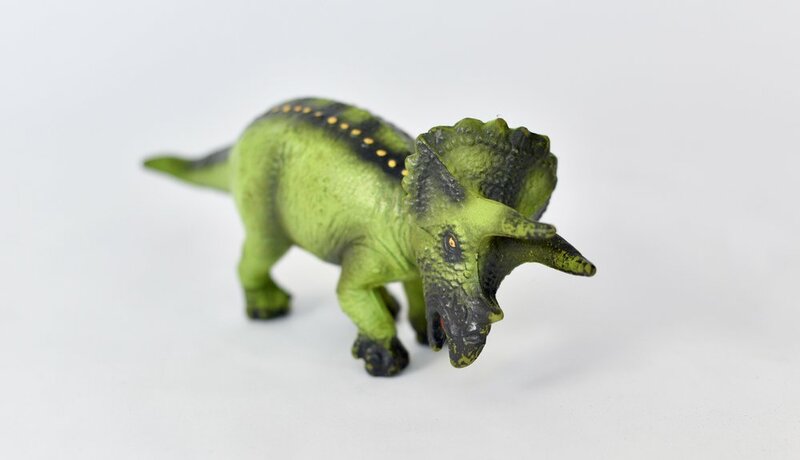 …got myself some yummy smelly stickers to hand out, a new (seriously bright) camera skin and some new toys, squeakers, rattles and dinosaurs to grab attention! Here are some results from my mini photo shoot of the beautiful Indi. Animakl portraiture is not my usual remit, and there was more chewing and seeing than normally occurs on my photo shoots, but what fun it was! I am sure you agree that Indi makes a stunning model, and portraits are portraits, whatever the subjects species! She was a little superstar! Here is a little sneak peek at our beautiful beach shoot for the amazing British Wedding dress designer Sassi Holford! We had a beautiful day at West Wittering beach, the sun shone and the wind….did it blow! But, I am so excited to share some our beautiful images taken from what we got up to. Lydie dalton was our amazing floral designer on the day and she created some totally stunning flora designs for the shoot. We had great fun posing our beautiful model Layla all over the beautiful sand dunes that the beach has to offer, and our gorgeous palette of make up and boho hair was created by the super talented Cara Mcdaniel . More of the results of our shoot coming soon.. watch this space !